When you begin your journey in a new relationship, everything around you seems to be colorful and exciting. You vow to laugh together and have fun together while facing the ups and downs of life. However, things do not always remain the same. With time, as the family expands and the responsibilities start to pile up, many couples find it difficult to stand the test of time. Usually, the more stressed out partner is the women and there are reasons behind it. While on the social level, we all do stand for gender equality, but at the same time is important to understand that the emotional fabric of women is a tad bit different and more sensitive from their male counterparts. As we get older, buying gifts becomes increasingly difficult. 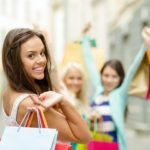 You might find that your friends and family have everything that they need, or that they are happy to spend money on their interests and hobbies. 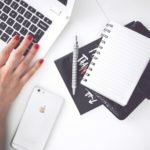 You might also find that you don’t know people as well as you once did, or that family and work commitments mean that they don’t have much time for anything else, which can make them hard to shop for. 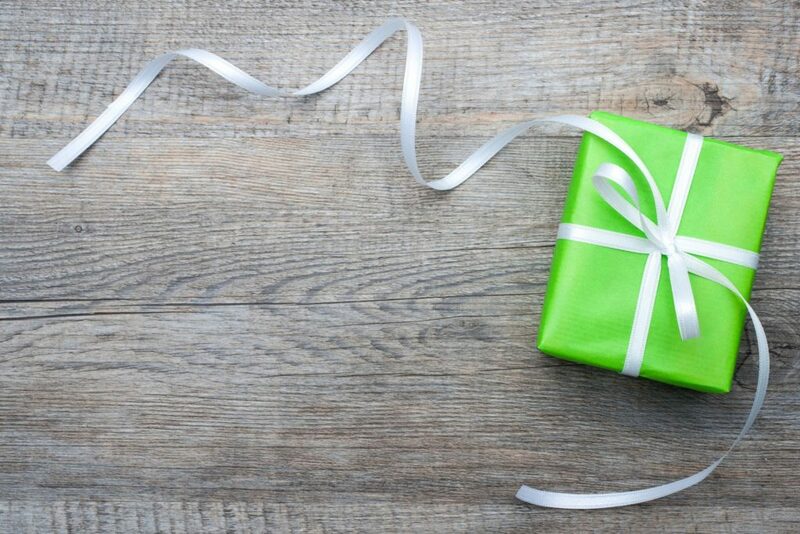 It’s no longer as easy as asking what they want, as most people reply with the standard “oh you don’t have to get me anything, don’t worry” which isn’t remotely helpful when you want to get someone that you care about a meaningful gift to show them that you are thinking about them. Gifts giving is a tradition to show your deep affection to someone else on a particular event. It can be your family members and friends to whom you want to share your love. You can make them feel special by showing your endearment through gifts. When your loved ones are living at a distant place, then even you can express your feelings by dedicating unusual gifts for them. 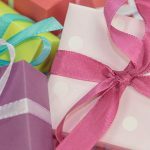 The trend of gifts is increasing gradually because of the easy availability of online or offline stores in the cities and towns. You may quickly get appropriate gifts to impress them on their memorable occasions. If you know someone who absolutely adores their iPhone XS, then you’ve scored the jackpot this holiday season. They’ve made your shopping job easy, as they’ll be happy with any accessory that complements their favorite handset. The only setback is just how many Apple-compatible gadgets there are out in the world. 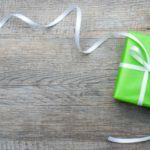 If you need help narrowing down your choices, check out this gift-giving guide for the Apple-fanatic on your list. 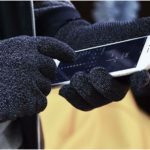 From stylish accessories to practical gadgets, these ideas are perfect if they already have the XS. 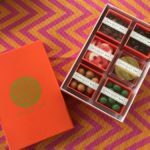 There are numerous advantages to shopping online for men’s gifts, the Internet has revolutionised the way we shop, making it quick and easy to find that perfect gift idea. 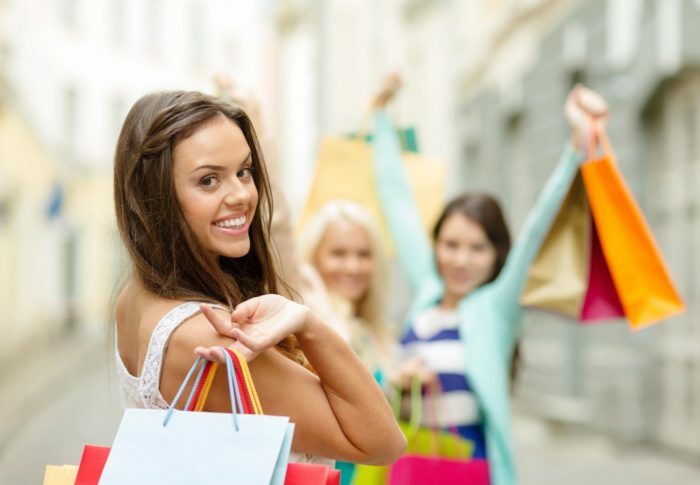 More and more people are now choosing to shop online, it is far more convenient that traditional methods like wandering around a mall looking for presents. Below are some of the primary reasons why you should buy men’s gifts online. Father’s Day is right around the corner. Have you found the perfect gift for Dad yet? Buying for Dad is sometimes hard, however, DeadSoxy has you covered from head to toe! 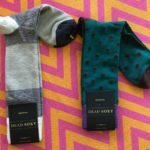 They are a Dallas based apparel brand focused on producing high-quality stylish socks for men, in a variety of colors and patterns with timeless designs. Golfing is a favorite past time for many Dads! 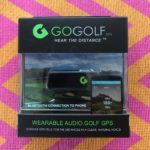 And, with Father’s Day coming up what better gift than a GoGolf GPS?! He can hit the greens with a strategy and the precision of his GPS for a game (and score) that will leave him thrilled!